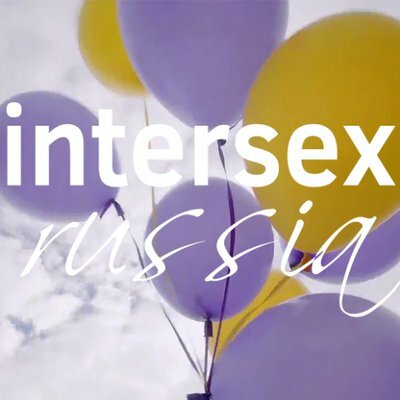 Intersex organization based in Moscow, Russia, working on spreading awareness on the topic of intersex, providing accurate and positive representation of the intersex community and the issues our community is facing, fighting pathologization and medicalization and providing support for intersex people. Intersex people to intersex people for intersex people. “Intersex Russia,” Women's Knowledge Digital Library, accessed April 21, 2019, http://womensdigitallibrary.org/items/show/1129.